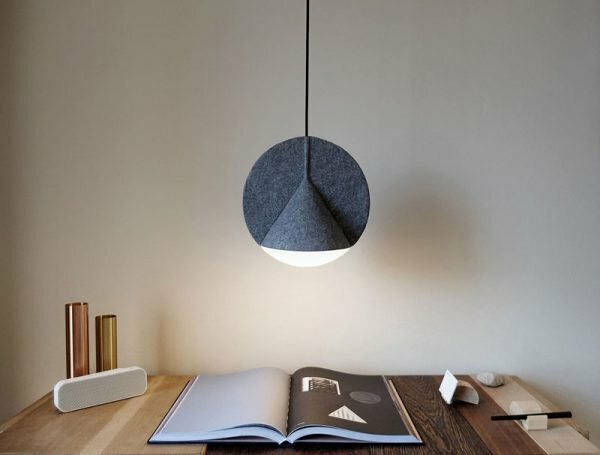 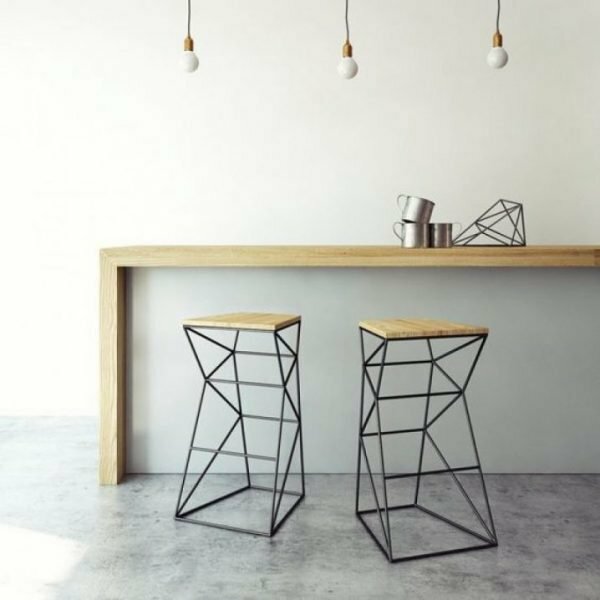 If you are not a fan of the everyday and ordinary furniture forms, we have a great suggestion for you: furniture in geometric shapes. 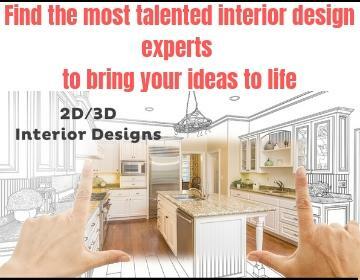 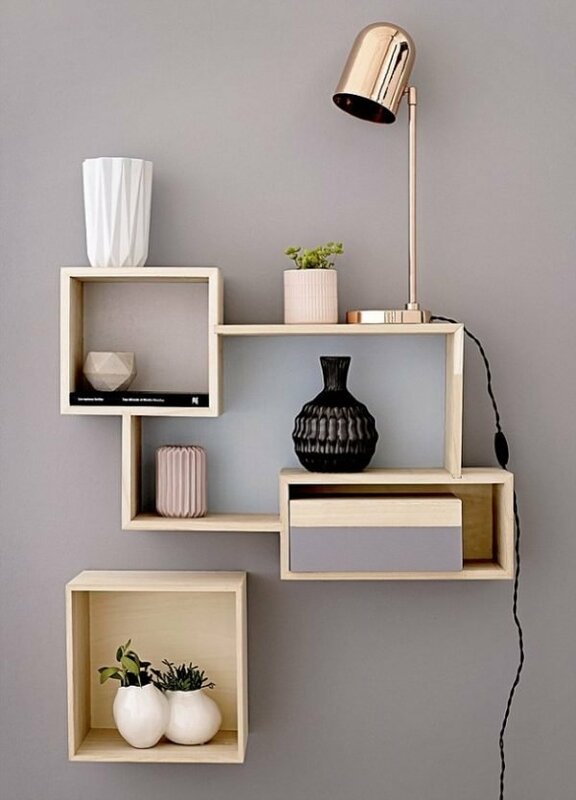 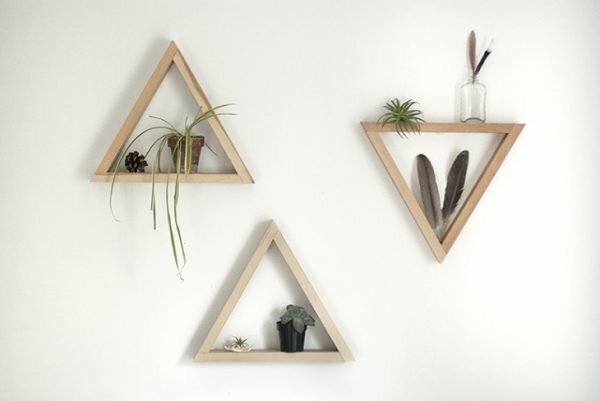 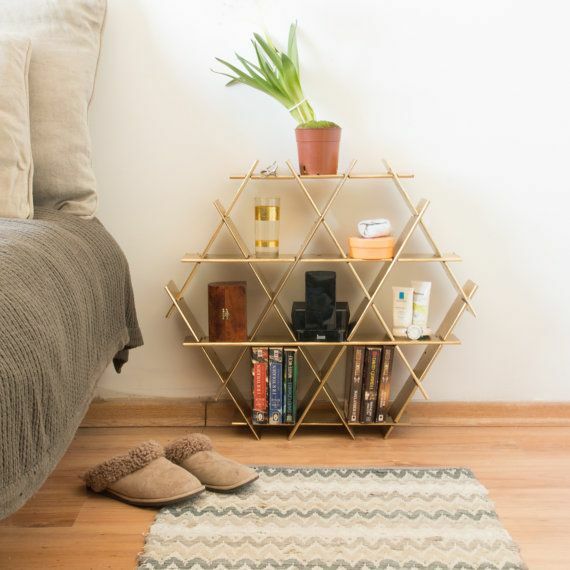 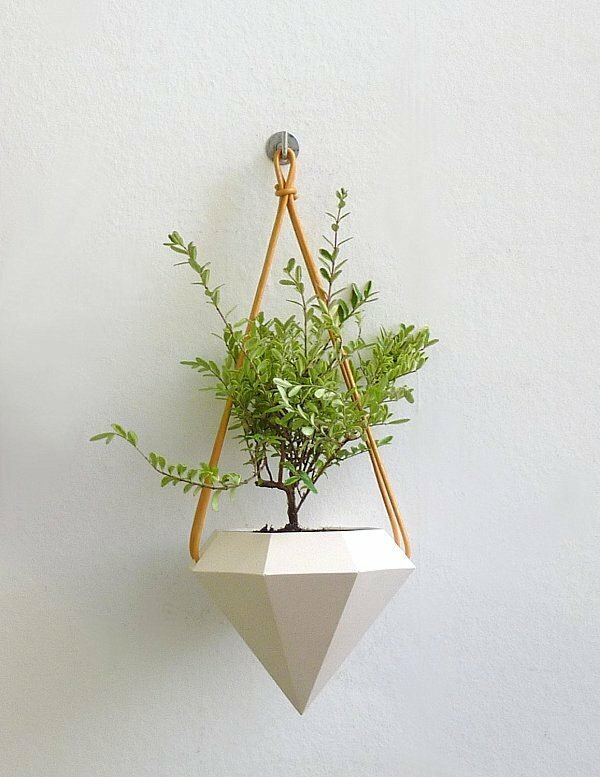 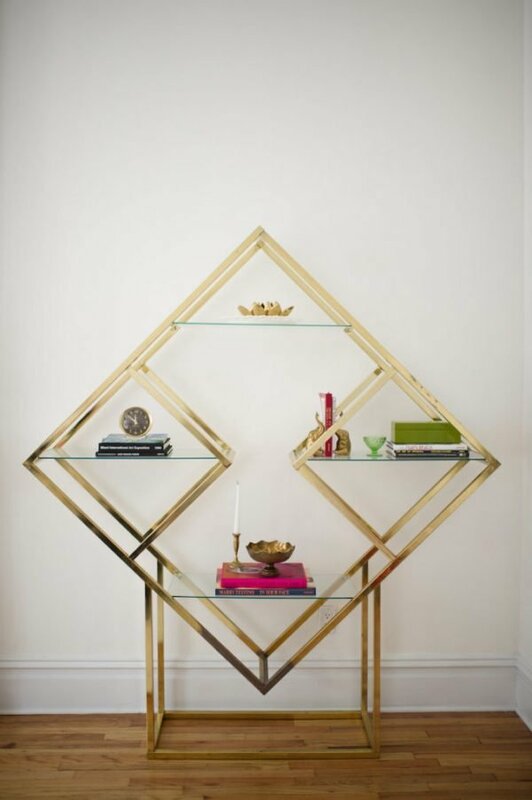 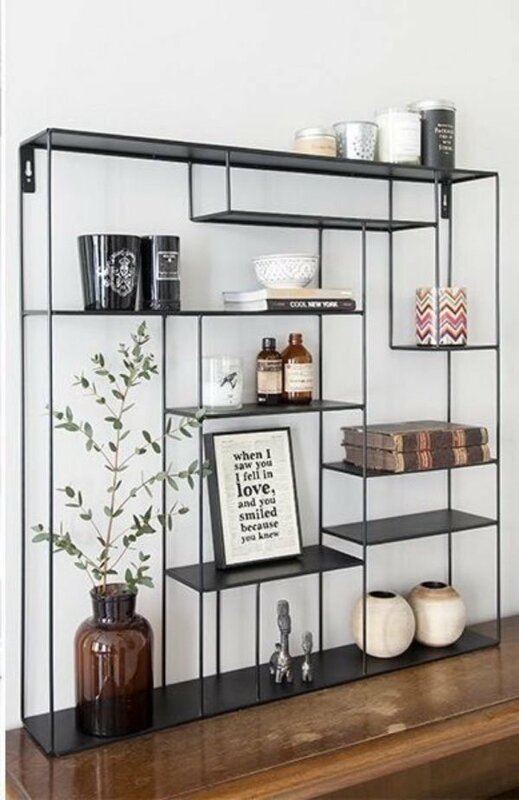 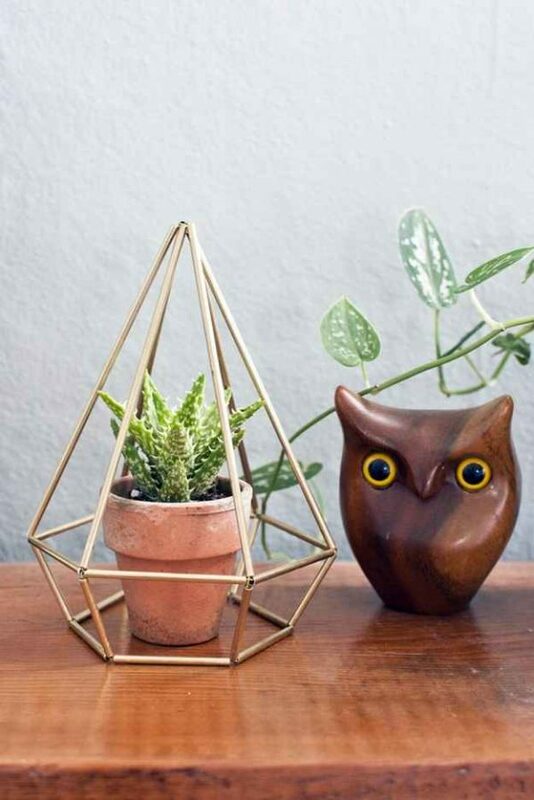 Geometric shapes and forms will bring excitement into your home and freshen up space where you spend most of the day. 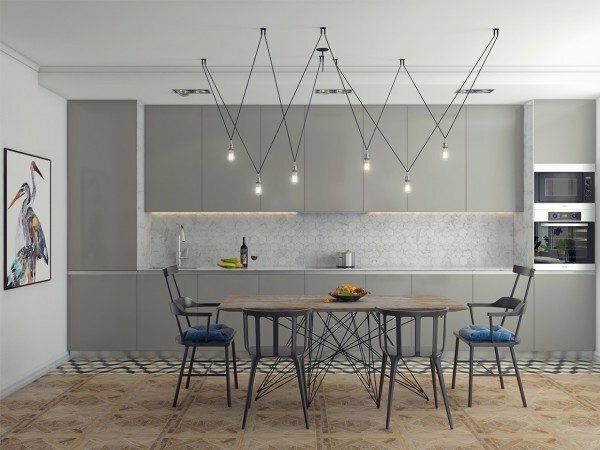 This type of furniture is a hit in modern housing and is present in different varieties: from small decorative items to furniture that dominate in the space. 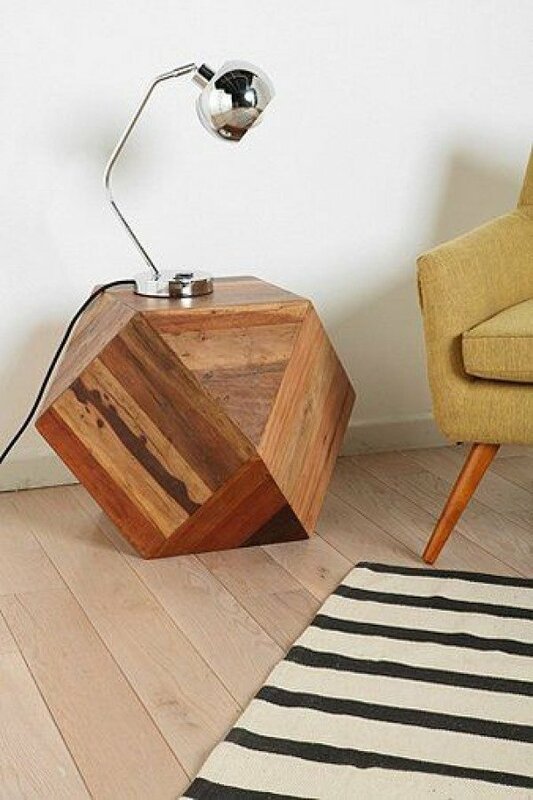 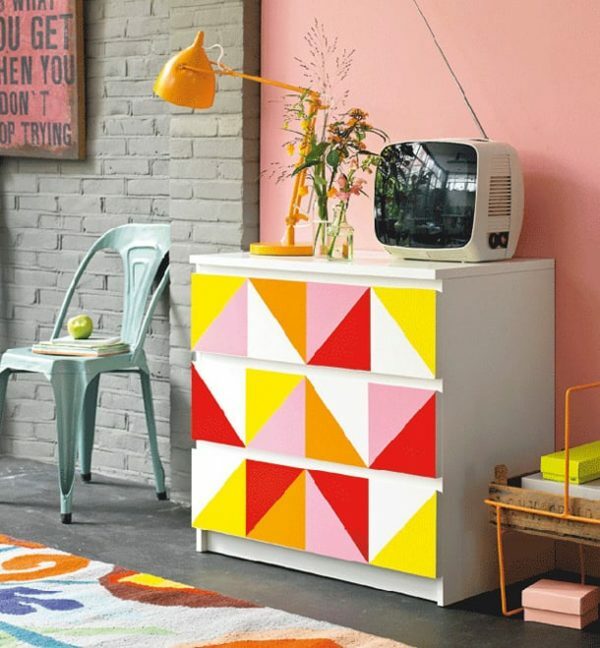 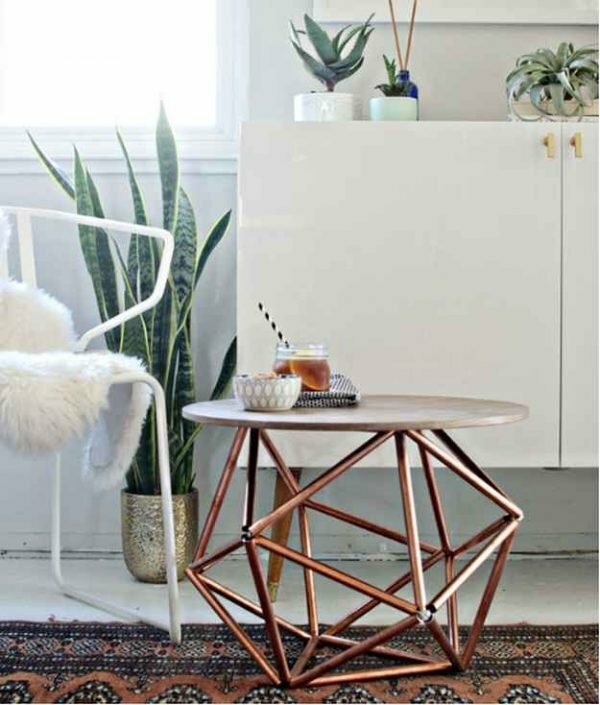 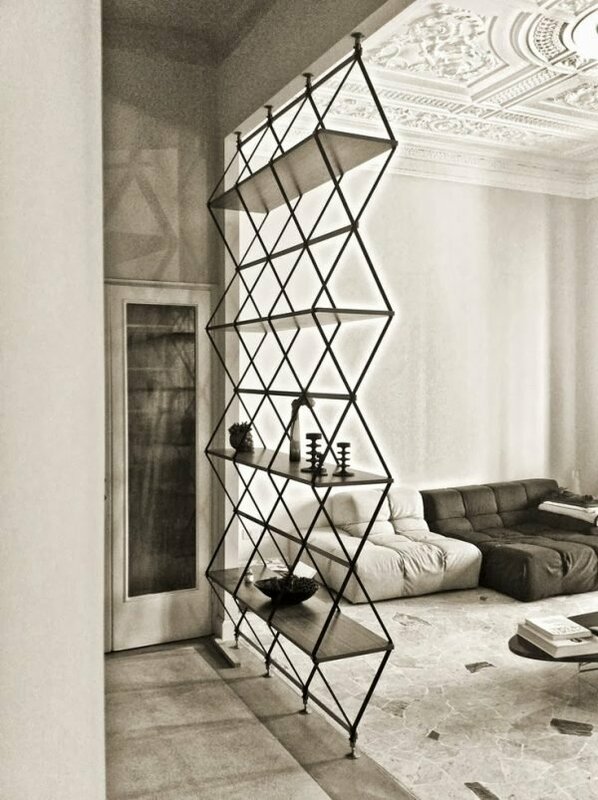 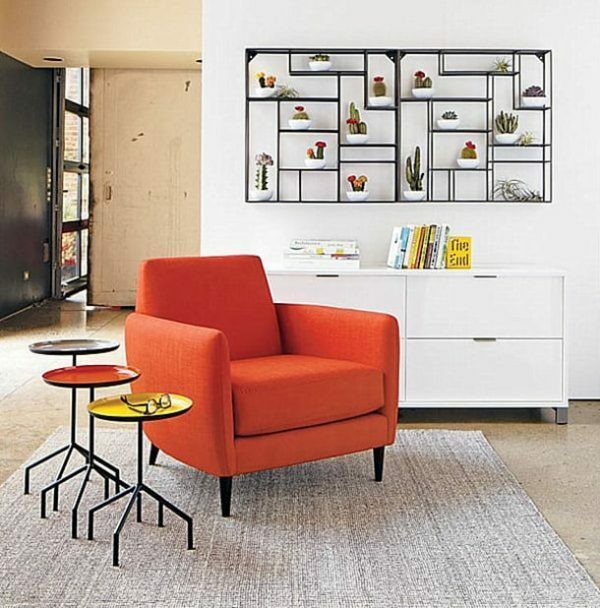 For your inspiration look some great geometric furniture ideas.